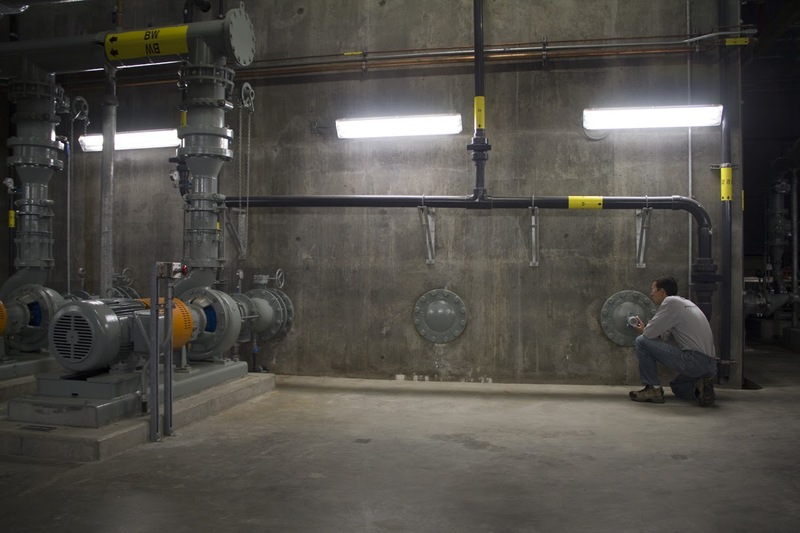 Willamette Pump Station Engineering Evaluation & Upgrade – Portland Engineering, Inc. In support of Willamette Pump Station evaluation project, PEI provided services to evaluate the existing pump station control and telemetry system. This evaluation covered the age and condition of the PLC and hardwired controls, operator Interface and instrumentation. In addition, the condition and performance of the telemetry communication system was closely scrutinized due to the critical importance of the station and the need for reliable and accurate status information. 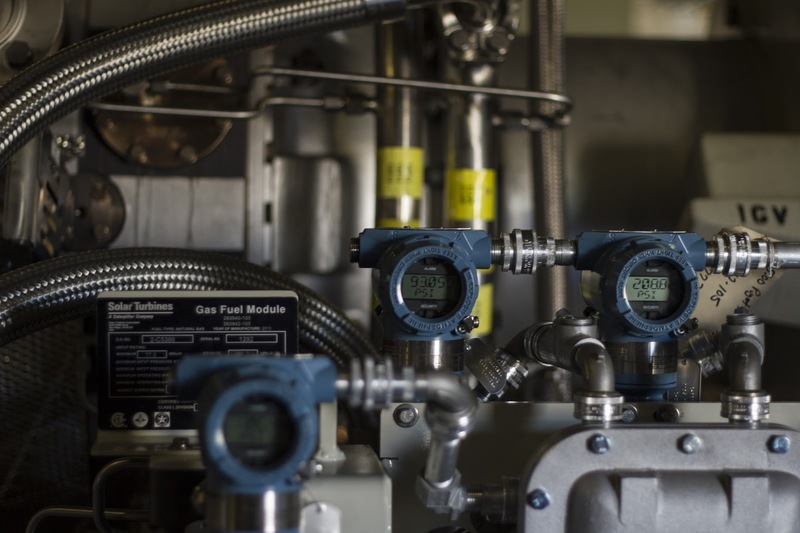 PEI performed operational testing to document the pumping capabilities of the station and determine if control programming changes would help reduce the pump ragging problems and improve performance. 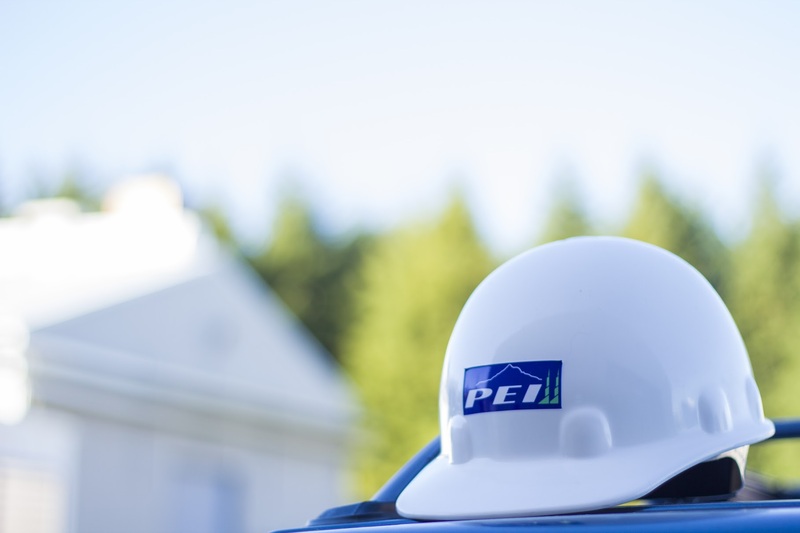 PEI provided a written assessment report for the pump station discussing the current state of the instrumentation and controls, detailing deficiencies, and defining an action plan for improvements and modernization. As a direct result of this work, a modernization project was quickly initiated where PEI replaced obsolete control equipment which resulted in an immediate improvement in station reliability and maintainability. 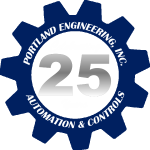 Portland Engineering, Inc. (PEI) is an instrumentation & control system design and integration engineering firm that specializes in water and wastewater treatment, we provide comprehensive engineering and systems integration services to industrial and municipal partners throughout Oregon and the greater Pacific Northwest, and we have been in the automation industry for more than twenty five years! Portland Engineering, Inc. - Professionalism. Excellence. Innovation. Copyright © 2018 Portland Engineering, Inc. All rights reserved.